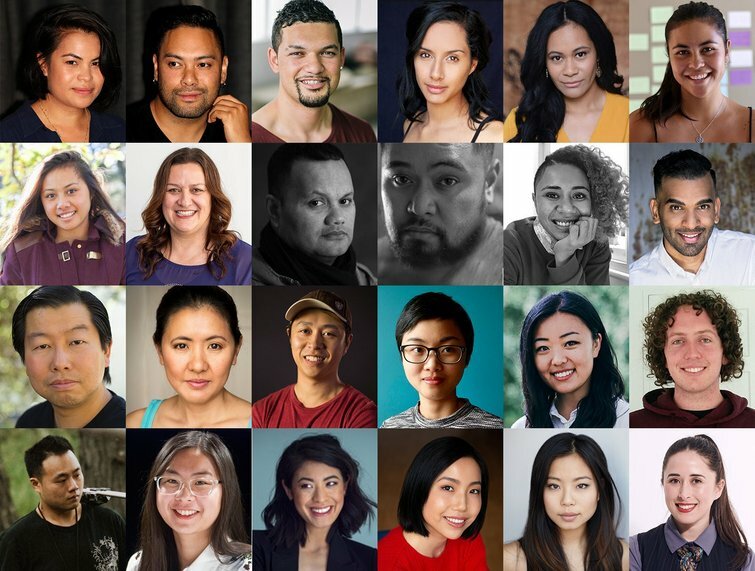 Eight new scripted stories by, for and about Pasifika and Asian peoples have been selected for development under a new initiative from NZ On Air. NZ On Air recently issued a Request for Proposals for projects meeting a brief to extend the range of Pacific and Asian storytelling available to New Zealanders. In particular we were looking for newer storytellers. The initiative is one of six funded with the one-off extra allocation to NZ On Air in Budget 2018 to support the production of diverse local content that will reach under‐served audiences. The teams selected will participate in a development programme run by Script to Screen, including follow up mentoring to guide them as they prepare to submit production funding applications. NZ On Air looks forward to seeing exciting new content from these creative teams later this year.